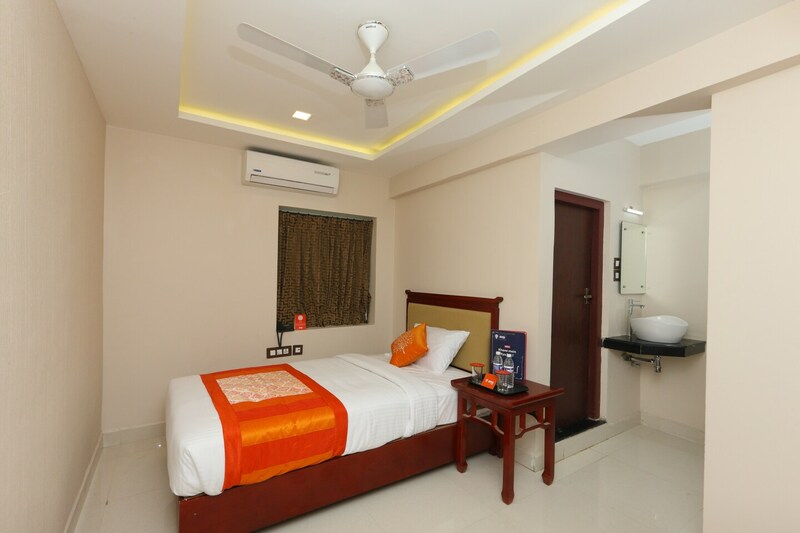 Hotel President is an aesthetic and contemporary property located very close to the Vaigavi River. You will find the lobby and reception to be well-lit and warm. The property has well maintained, spacious and air conditioned guest rooms and offers complimentary breakfast to in house guests. Besides having a comfortable queen sized bed, the rooms have a dressing are and sitting area that can be used as a work desk. The bathrooms feature modern fixtures and geysers. If you are here on a business trip, the hotel offers a well maintained conference room and a banquet hall for small events. A lift, parking area and power backup add to the comfort factor. The property is surrounded by popular eateries too.